I am a huge fan of Kathryn Freeman so I am thrilled to open the Rachel's Random Resources blog tour for Oh Crumbs, along with my fellow bloggers Rae Reads and LibriAmoriMiei. 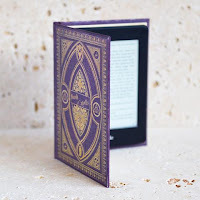 You can read my review below and if you scroll down to the end of the post there is an amazing giveaway to win a paperback of one of Kathryn's other books: Too Damn Nice. 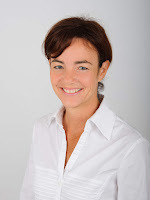 I don't read a lot of chick lit these days but I can always find time in my busy reading schedule for Kathryn Freeman. It is only through my love of Formula 1 that I discovered Kathryn Freeman's books when I spotted Monaco's Fairmont Hairpin on the cover of her book set in the world of motor racing: Before You. Needless to say, I absolutely loved Before You but I have to say that Oh Crumbs has just overtaken on the straight and has become my new favourite chick lit book. My heart was squeezed to breaking point as we are introduced to the Spencer family on what is probably the worst day of their lives at Abby's mum's funeral. 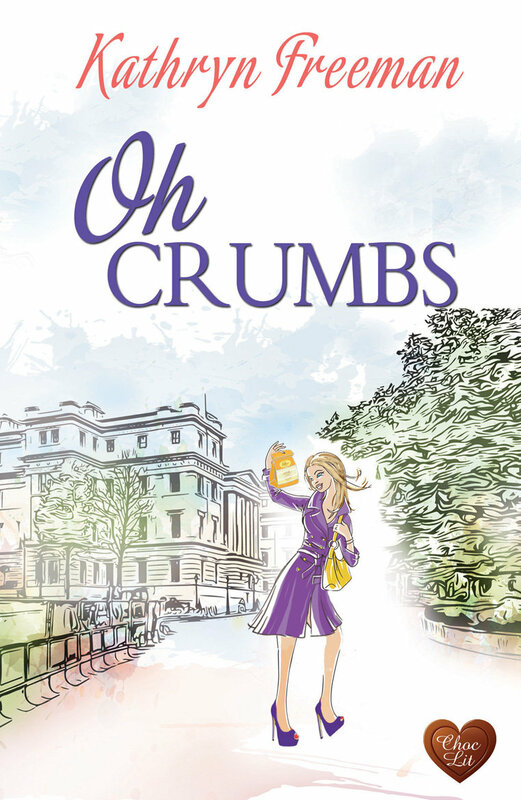 Abby gave up going to university to look after her four younger sisters and has learnt to curb her expletives by saying 'oh crumbs' instead of something stronger, so when a job comes up at prestigious biscuit company, Crumbs, it seems like fate. It is fate indeed when Managing Director Douglas Faulkner's piercing blue eyes meet Abby's pools of molten chocolate. Doug hires Abby on the spot as his PA and there's an attraction there that neither of them can deny but Doug never lets anyone get close to him. Thankfully, Abby isn't just anyone! Abby and the whole Spencer clan are THE most colourful set of characters I have ever come across. They each have individual traits that had me smiling from ear to ear when I wasn't laughing out loud at their antics. Abby is so scatty sometimes but she has an amazing business brain and, with a houseful of children, knows a thing or two about biscuits. Abby often engages her mouth before her brain but I found myself admiring her ability to tell Delectable Doug or his frightful father just what she thinks. Doug is such a tortured soul, doing a job he hates for a father he despises and I have never felt such an attraction to a literary character since Mr Darcy. Doug's dark and brooding manner coupled with underlying insecurities does make him similar to Darcy so it's no wonder I felt my heart defrosting when Doug was around. Doug is carrying a secret around like a weight around his neck and he can't risk destroying his family if it gets out, so he continually pushes Abby away, however, Abby thinks he's worth fighting for. Will he ever let his guard down? More like will he still have a guard to let down once Abby takes a battering ram to it! Oh Crumbs really is a ray of sunshine; although it starts off in a very sad place, I felt my heart repairing bit by bit as I watched the Spencer family grow up. Each and every one of them staked a claim on my heart so I read most of the book with a smile on my face and I simply could not contain my tears of happiness at the end. Tremendously heartwarming, poignant and often hilarious, Oh Crumbs is most definitely a book you will want to read this year.